Back on market. A dream come true. New roof, new driveway, new wrought iron railings. Lovingly maintained with a gorgeous designer country kitchen with hickory cabinets and hand-painted fruit tiles. Greenhouse window. Wine rack above refrigerator. Custom spice racks. Fresh paint. New carpet. Gleaming hardwoods. Pretty patio. Fenced in backyard with classic ornate wrought iron. Hms home warranty offered. Must see to appreciate the beauty and value. Excellent location. 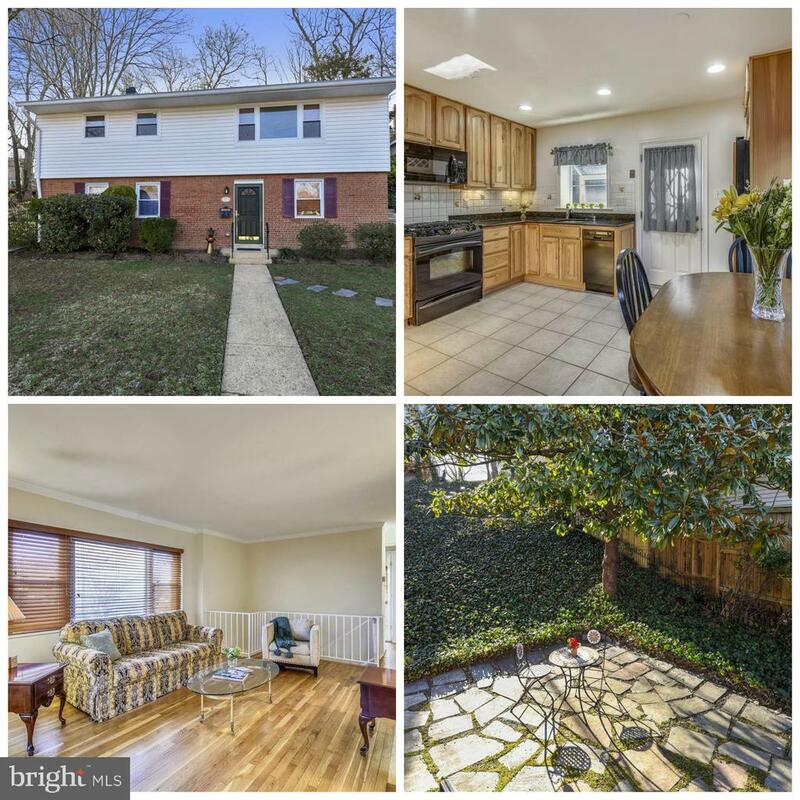 Convenient to metro, shops, ft. Belvoir. And. Right down the street from the new amazon headquarters. Near kingstowne too. A wow!!! For more information or make an appointment to see property ID VAFX1049290.